Need a jazz band to play at your wedding, party or other function? I can provide a duo, trio, quartet or larger band of talented and professional musicians. I am able to play either saxophone or double bass in the band and solo, unaccompanied soprano or tenor saxophone is also an option. I have a large repertoire of swing jazz, bossa novas, ballads, blues and soul jazz. Create the perfect ambience while you welcome your guests, sip cocktails on the lawn or sit to dine. To check my availability see my Gig Diary. For a quote please email or call me. I issue a contract and your booking will be quickly confirmed upon receipt of your deposit and a signed copy of the contract. The musicians will wear lounge suits or “smart casual” according to your instructions. There are music clips of various line-ups below. Other combinations are possible and I am happy to talk through the possibilities with you. If there is one or more special tunes which you would like me to play and you inform me in advance, I will do my best to include them. N.B. Music at my public jazz gigs may not be typical of what I would play for your function. Please bear this in mind if you come to see me play. “Hi Pete, Just got back from our honeymoon and sitting down to do some overdue thank yous. Thank you very much to you and your colleague for playing at our wedding – your music was absolutely great and perfect for the occasion. I had so many compliments on the day on how much people were enjoying your music. It was such a perfect day for Steve and I and I am so glad we chose you to be a part of it, Thank you! Best Wishes, Emma and Steve” Private wedding reception, Exeter July 2017. “Don and I would like to thank you so much for making our wedding day special. The music you played in the garden was what I always dreamed of. The saxophone was outstanding. The trio playing whilst we were eating our meal was just perfect. Everyone commented on how professional and lovely the music was. So thanks once again and good luck for the future.” Don & Hayley, wedding at The Old Lodge Minchinghampton. “Dear Pete, Robin and I just wanted to thank you and your trio for providing the jazz on our anniversary “cruise”. You created just the right atmosphere and we had many favourable comments about the music and enquiries as to who you were” Marian & Robin Lennox, ruby wedding anniversary on board Exmouth coastal cruiser. “Dear Pete and musicians, Just a note to thank you for the wonderful music you brought to our day of celebrating love, life and friendship. It has been a truly amazing day and we thoroughly enjoyed every minute of it! We’d like to thank you, the pianist and the bassist for your part in making it so special. Thanks for making the effort to fit the theme! Loved the braces, bow tie and hat!” Leanne & Pepijn – trio for wedding at Powderham Castle. “Dear Pete, Many thanks to you both for helping to make Laura and Neil’s wedding such a wonderful occasion. Everyone loved the music and Laura and Neil were thrilled with it, Best wishes” – wedding reception, Bedford Hotel, Tavistock. “Thank you very much for the wonderful music during our drinks at our wedding reception. It made for a lovely atmosphere and we had lots of nice comments from our guests about it. So please pass on our thanks to the other guys and we wish you all the best of luck in the future.” Liza and Charlie Long – Tavistock. “Thank you so much for joining us at Colehayes. You were both terrific. I have forwarded your details to Colehayes for any future bookings and have highly recommended you. 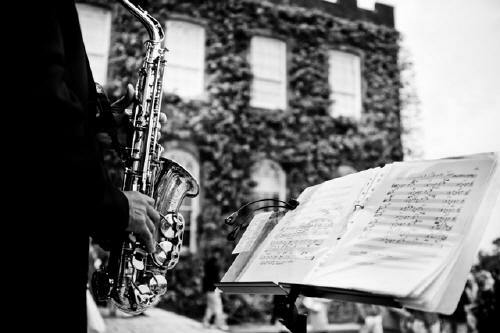 You were a pleasure to deal with when we originally made enquiries about booking you, very charming to all our guests and you helped create a wonderful atmosphere at our wedding.” John & Andrea Adams – sax & piano duo for wedding party at Colehayes Park, Devon. “Dear Peter, Many thanks for the performance you gave at our wedding reception on Thursday evening – it was perfect, and much enjoyed by all. Your music matched the ambience and the mood in exactly the way we had hoped it would. You added something very special to our evening, and we will never forget it.” Richard and Gemma Ellis, wedding reception at Reed Hall, Exeter University. 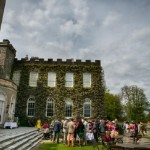 “Thanks so, so much for doing such a lovely job of our wedding a couple of weeks back. We’ve just got back from honeymoon and wanted to drop you a line just to say it really was exactly what we were after, and wouldn’t have been the same without you. Thanks again, and take care”, Leanne and Justin Plumtree – wedding at Burgh Island. “Just a note to say thank you so much for providing the music on our special day. We thoroughly enjoyed your sets as did our guets and we really appreciate it. We had the perfect day. Best wishes” Jannine & Chris Murphy – wedding at Cadhay, Ottery St Mary. 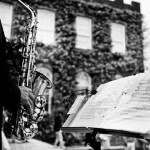 wedding band, wedding jazz Exeter, wedding jazz Devon, wedding jazz Cornwall, wedding jazz Somerset, wedding jazz Dorset, wedding jazz Avon. 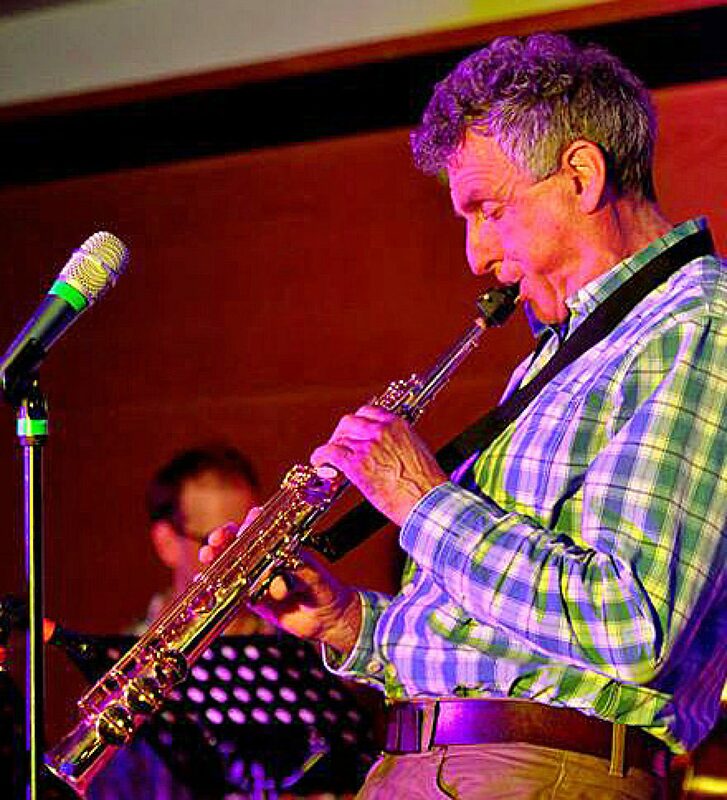 Function bands, Southwest, wedding band, wedding jazz, solo saxophone, wedding saxophonist, double bass.